Bridges are some of the coolest architectural and engineering feats in human history. Bridges are used to cross lakes, rivers, mountains, and many other natural features that would otherwise be nearly impossible to get over. Bridges have been around for a long time, so obviously the designs have matured greatly. There are many simple bridges from the beginning, and today many complex, elaborate bridges are around. This list is a compilation of ten of the coolest bridges from across the world. 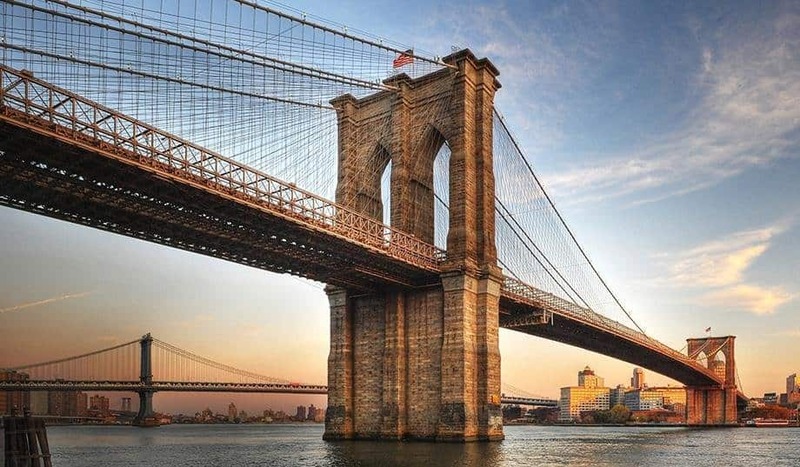 Of course the famous Brooklyn Bridge had to make this list. Located in New York City, it has become an iconic feature that attracts tourists from all around the world. 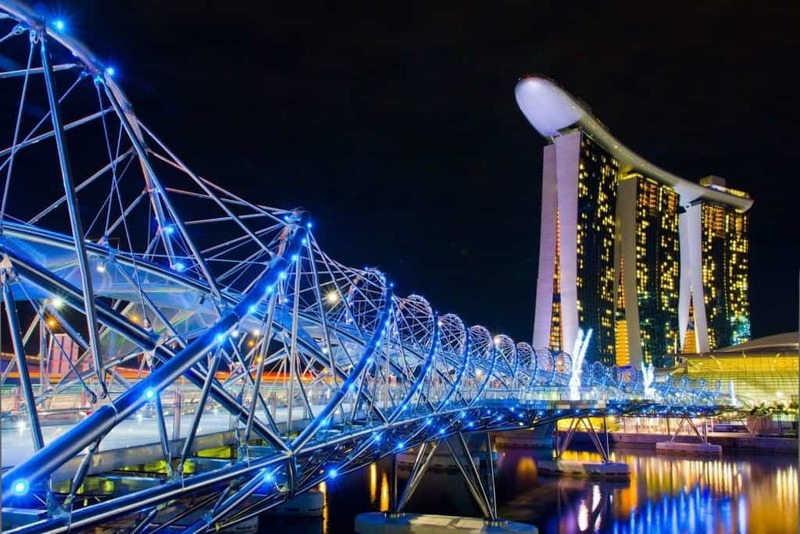 This bridge in Singapore is visually stunning. It was inspired by the shape of DNA, and was made using mainly stainless steel and carbon steel. 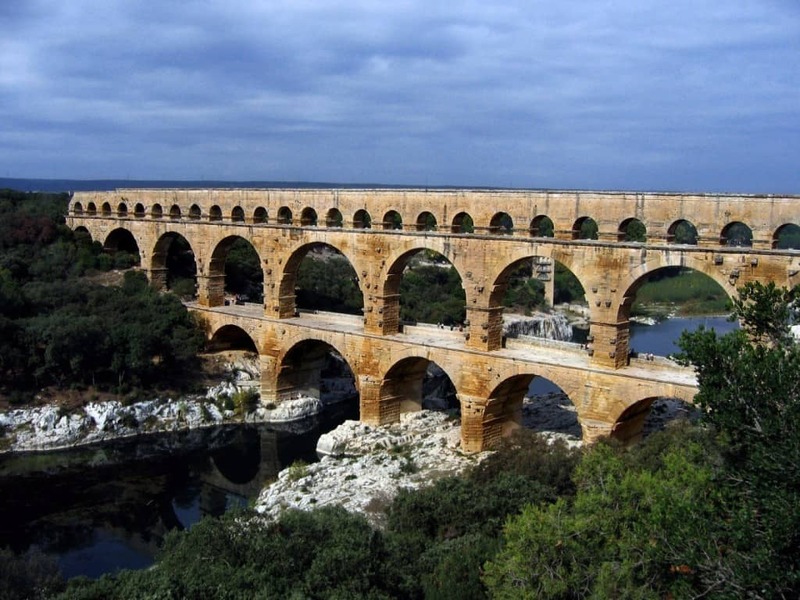 This bridge in France is actually an ancient Roman aqueduct that was built in the first century AD. 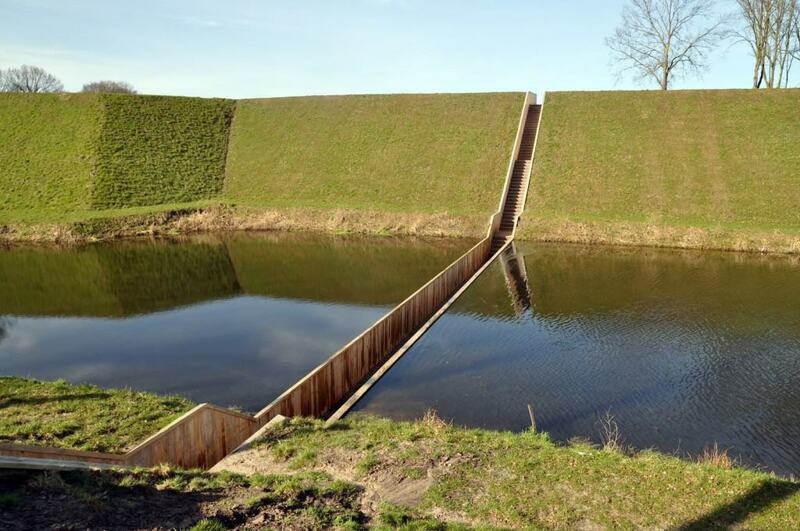 This bridge in the Netherlands is a walking bridge that goes through a moat. The uniqueness of the bridge is really cool, because it lets a person walk through virtually undetected at water level. 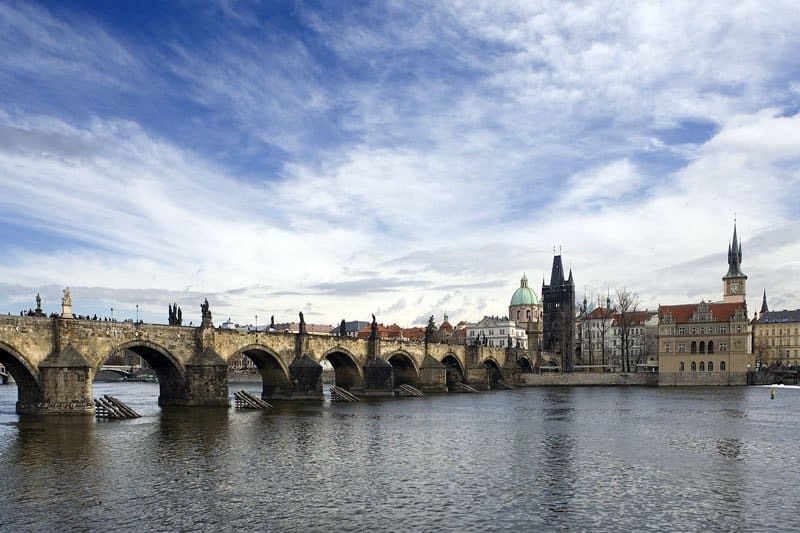 This bridge in the Czech Republic is really stunning. It was built in the 14th century, and is covered in statues, making it a huge tourist attraction. 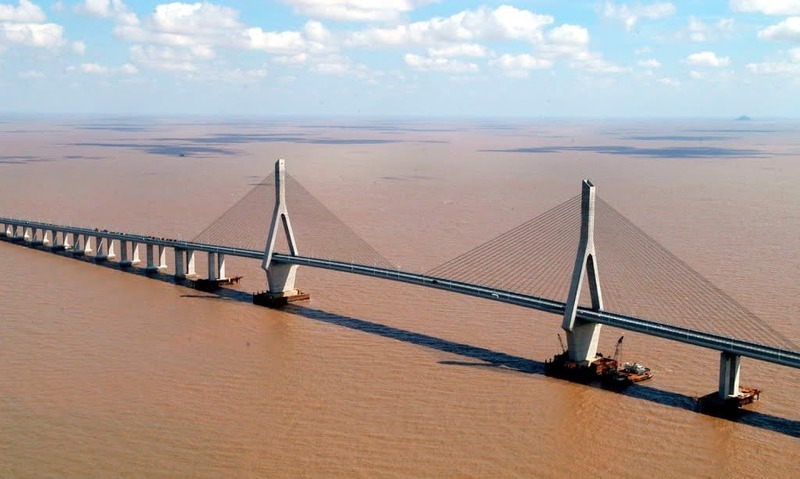 This bridge that connects Shanghai’s Pudong New Area with the offshore Yangshan Deep-Water Port in Eastern China is 32.5 kilometers long, making it one of the longest cross-sea bridges in the world. 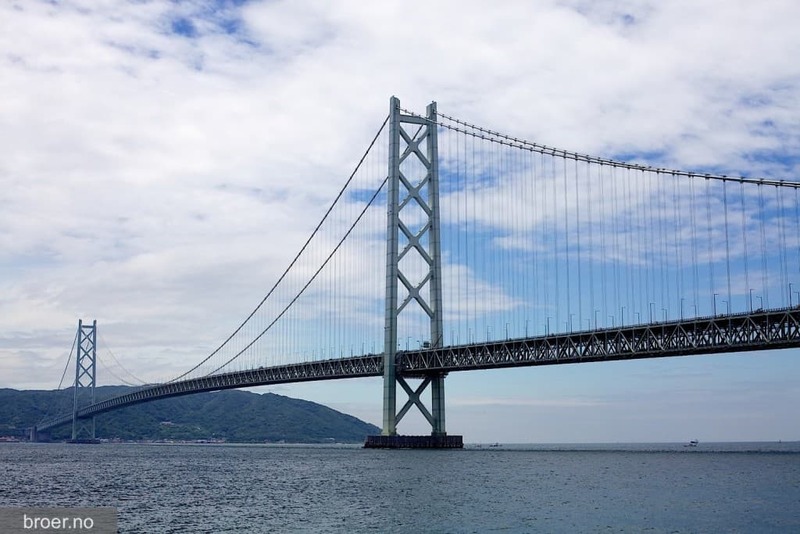 This bridge in Japan has the longest central span of any suspension bridge in the world, at 1991 meters, or just over a mile! 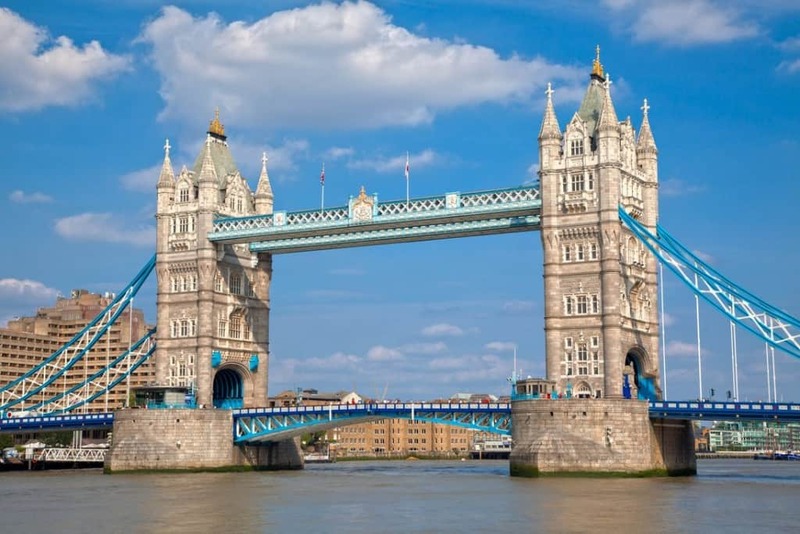 This iconic bridge in London is one of the most famous bridges in the world. It is a combined bascule and suspension bridge. This bridge in Florence, Italy, makes our list for quite a few reasons. It is architecturally really neat, because it even has little shops built along it. It’s also really historically cool, because it is the only bridge of its kind in Florence to survive the WWII bombings. 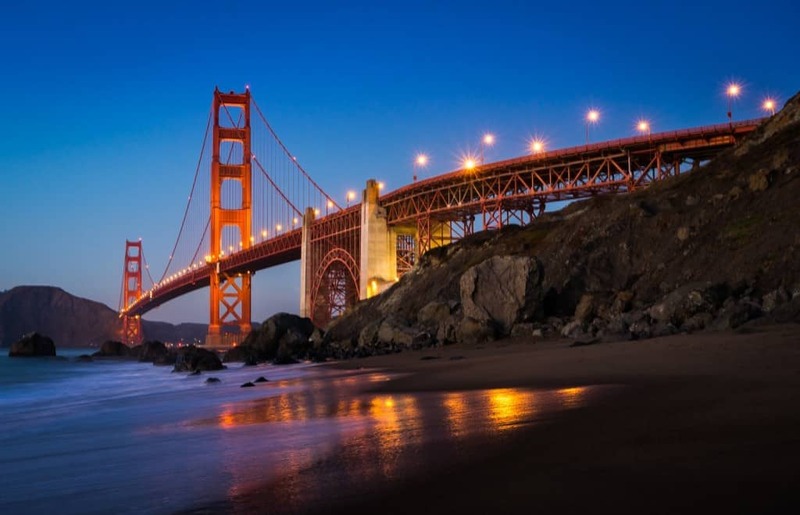 This iconic bridge in San Francisco is one of the most famous, gorgeous, and popular bridges in the world. It’s considered an icon of San Francisco, and the United States in general.